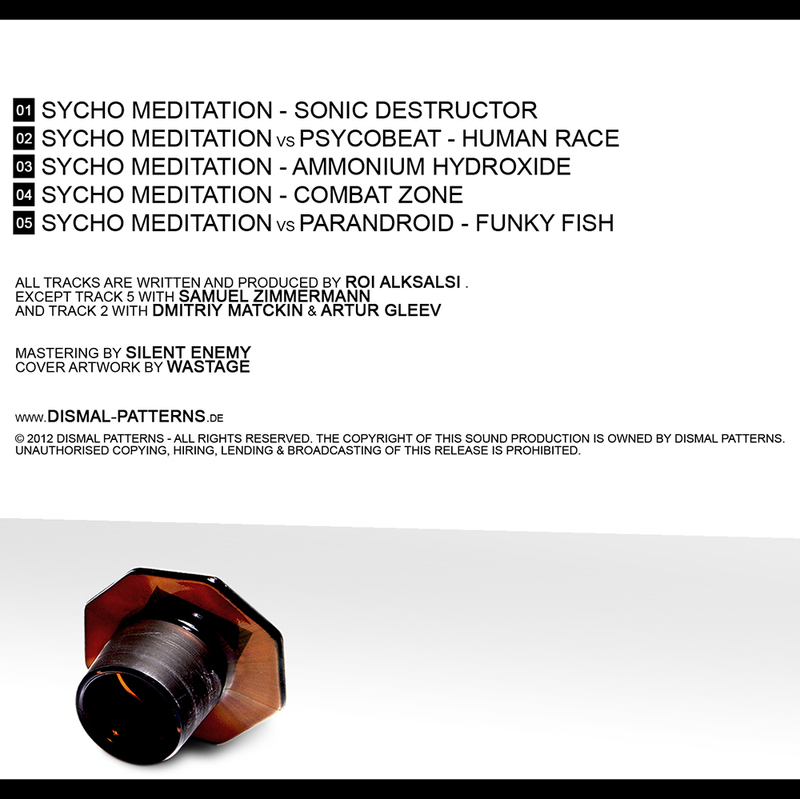 This is the debut EP by Roi Alksalsi aka. Sycho Meditation from israel. 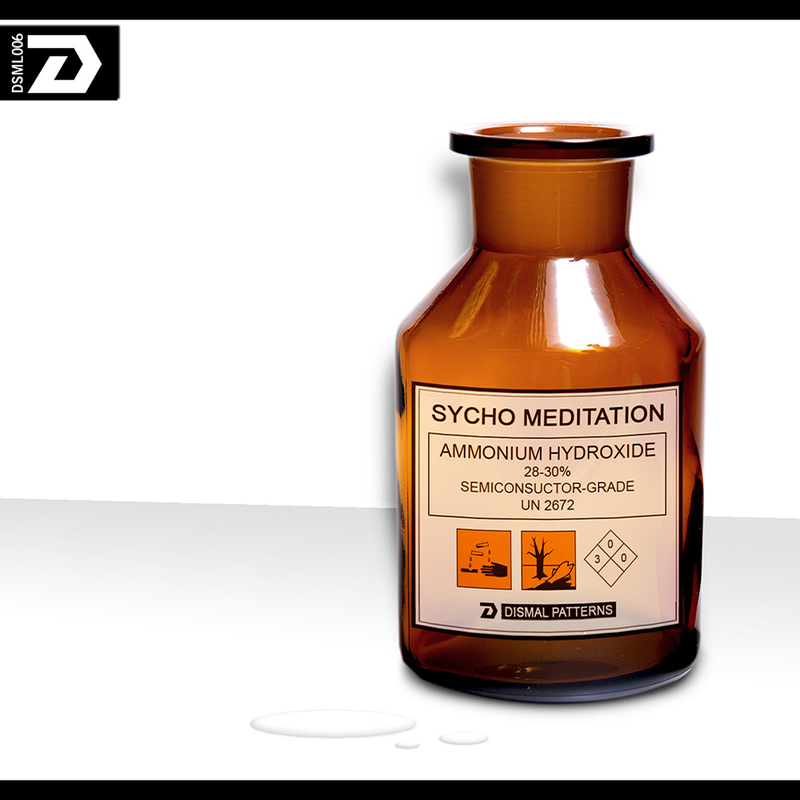 The EP contains 5 tracks, 2 of them are collaborations with Parandroid from germany and Psycobeat from israel as well. Mastering by Silent Enemy , Cover Artwork by Melan Wastage.